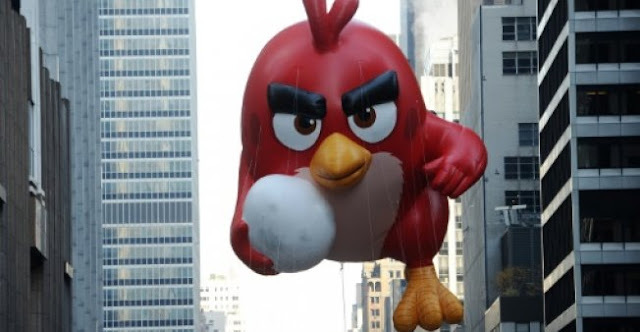 HELSINKI - Finland's Rovio, creator of the hugely popular smartphone game "Angry Birds", launched its initial public offering (IPO) on the Helsinki stock exchange on Monday, valuing the company at almost 900 million euros ($1.1 billion). Rovio said it was putting 37 million shares up for sale at between 10.25 and 11.50 euros apiece in the stock flotation. The company also hopes to raise 30 million euros in a new share issue, and its main owners, including Dutch holding Trema International, will also market a portion of their shares. The offer, which is valid until September 26, is available to private investors in Finland, Sweden and Denmark, and institutional investors in Finland and abroad. After an overall fall in sales and the slashing of almost one in six of its workforce in 2014, followed by a loss-making 2015, the company accelerated its diversification. The "Angry Birds" movie from 2016, produced by Sony Entertainment, was a huge success as it grossed $350 million worldwide, which is expected to help bolster Rovio profits in 2017 and 2018. Rovio Entertainment's revenue grew by 94 percent in the first half of 2017, compared to the same period of 2016, to 152.6 million euros, for a net profit of 13.3 million euros, thanks to a strong performance in the second quarter. Rovio also runs "Angry Birds" theme parks in several countries, including Finland, China and Spain. It oversees the publication of children's books in a dozen languages on the famous birds while boasting an average of 80 million active players per month and 11 million per day. Finland's Rovio, creator of the hugely popular smartphone game "Angry Birds", launched its initial public offering (IPO) on the Helsinki stock exchange on Monday, valuing the company at almost 900 million euros ($1.1 billion).